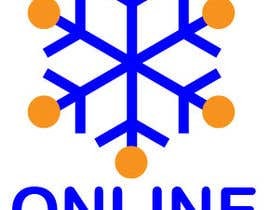 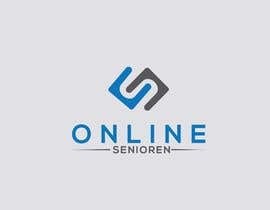 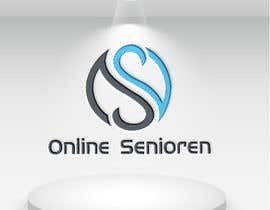 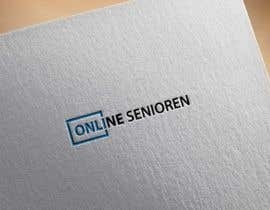 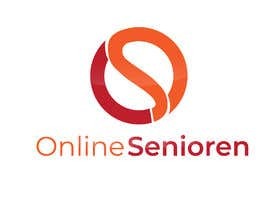 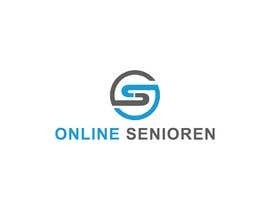 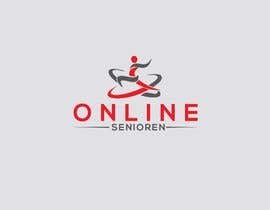 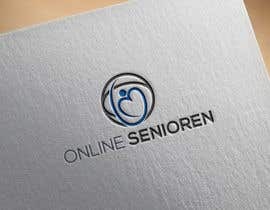 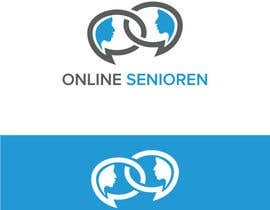 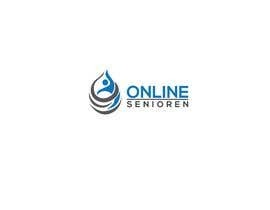 For our company Online Senioren we need a new logo. 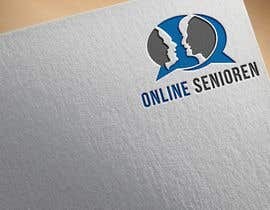 - We specialize in connections between old people. Hi ,please check my entry #152 and #157 ...Any change are possible. 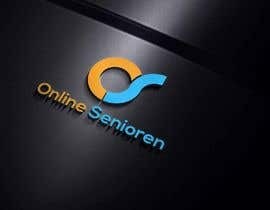 Hi I would like to design your logo, but first, as I ask with most clients, can you tell me if you have to describe your business in 3 words, what would they be? 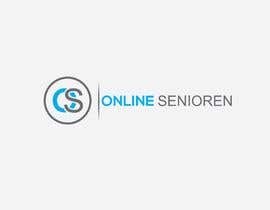 Heeft u meer info over u website? 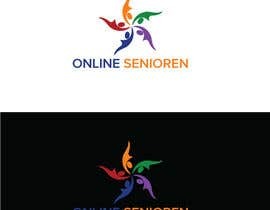 zoals kleuren schema en type logo die u wenst?